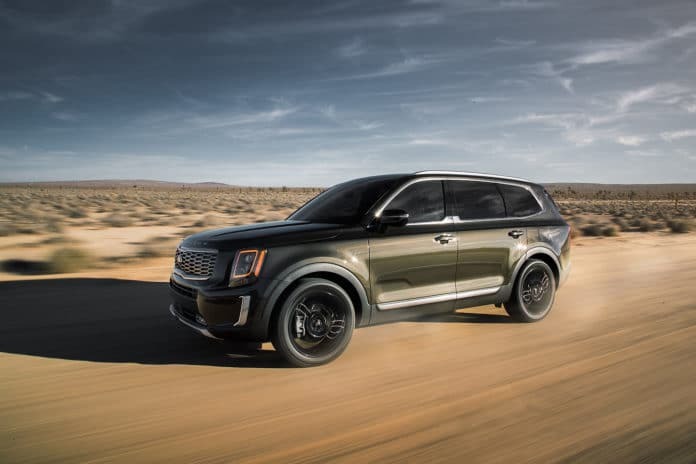 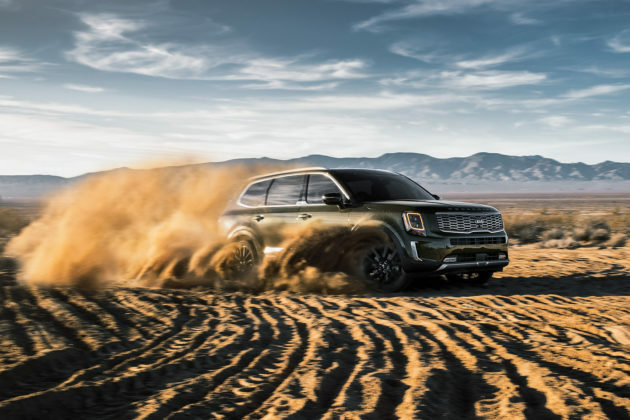 The Kia Telluride was unveil last week at the 2019 Detroit Auto Show. Shown a couple of times before, let’s have a look at this new top-of-the-line SUV from Kia. 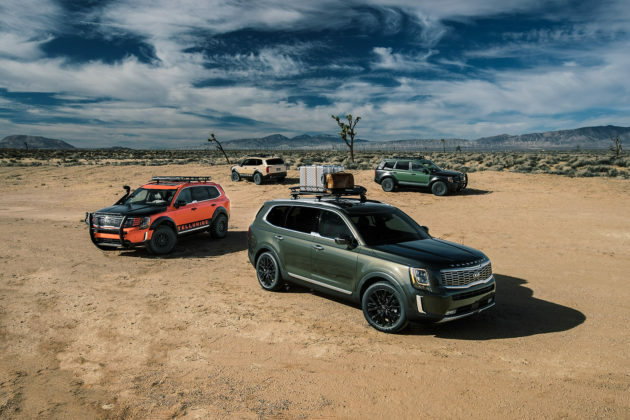 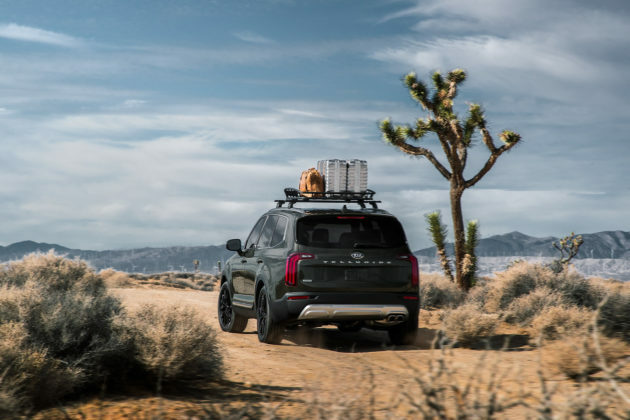 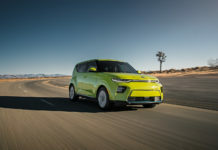 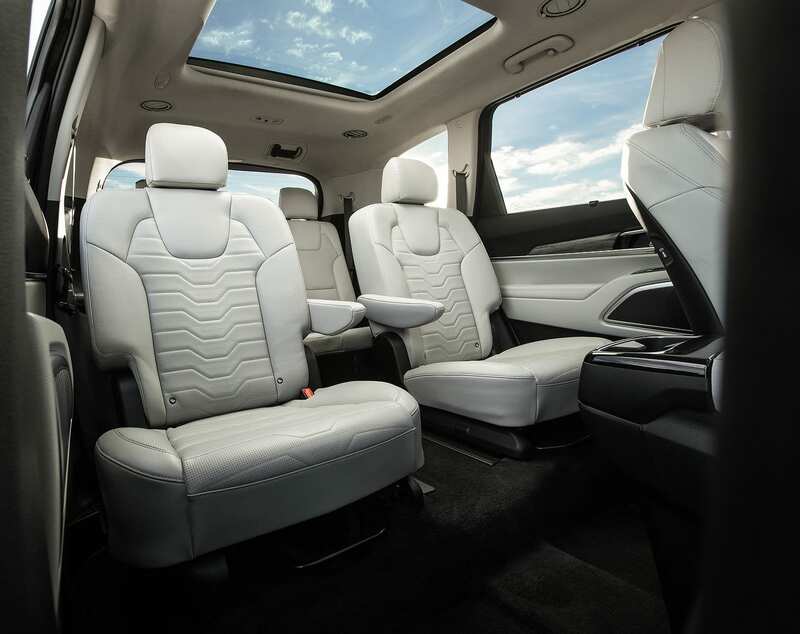 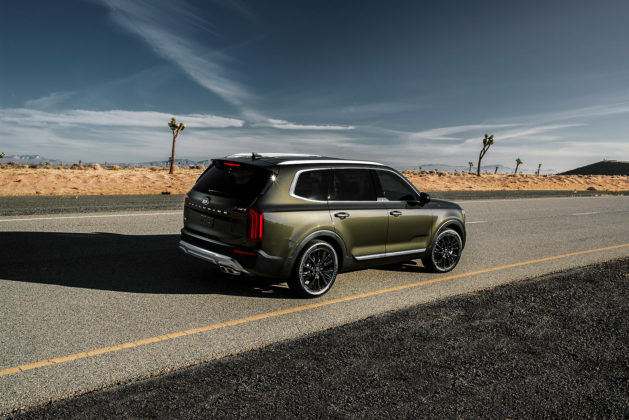 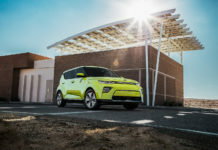 The 2020 Kia Telluride was designed in America at Kia’s Design Center in Irvine, California and is a new 3-row SUV from the Korean manufacturer. 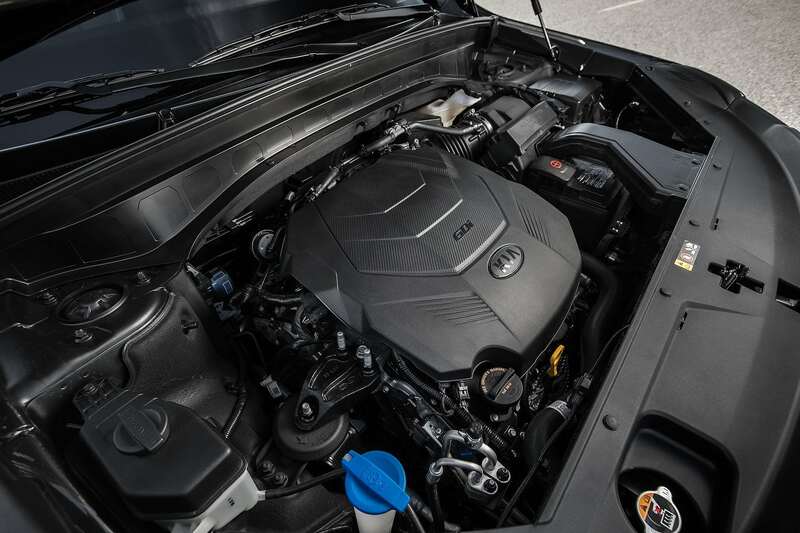 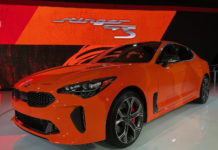 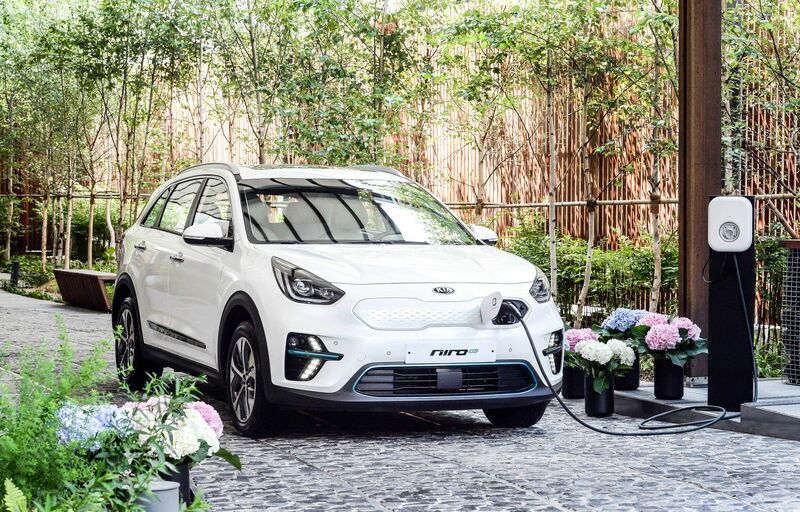 Powered by a 3.8-litre GDI V6 this new Kia is pushing 291 hp and 262 lb-ft of torque and is paired with an 8-speed automatic transmission. 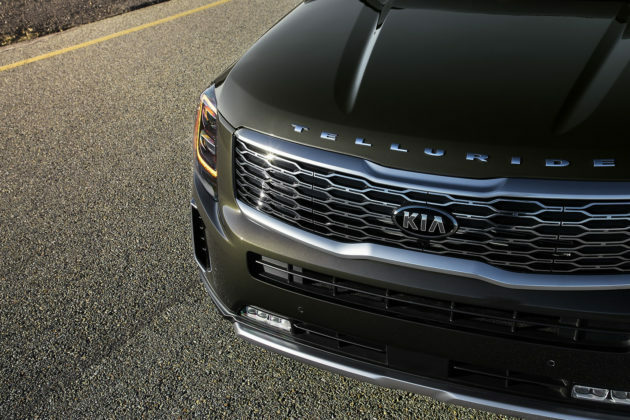 Capable of seating 7 passengers, Kia says about the new Telluride that it’s « Large, bold, capable and comfortable ». 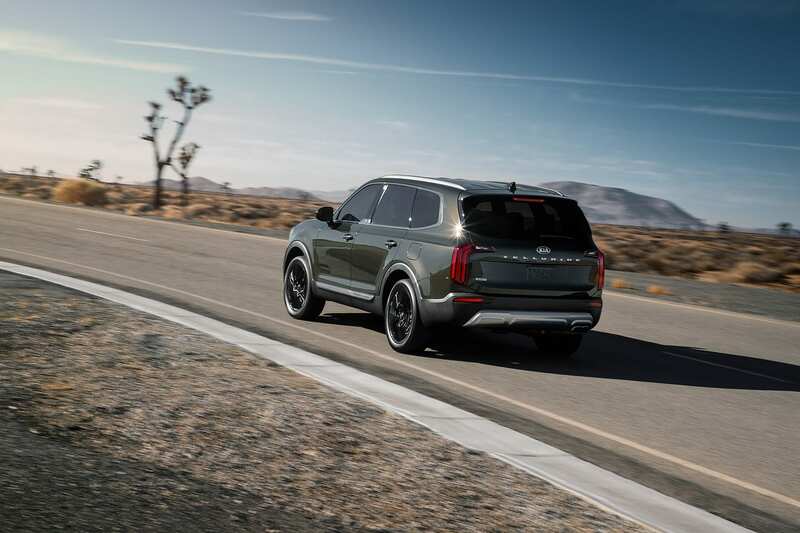 The 2020 Kia Telluride will have a choice of 4 drive modes, Smart, Eco, Sport and Comfort. 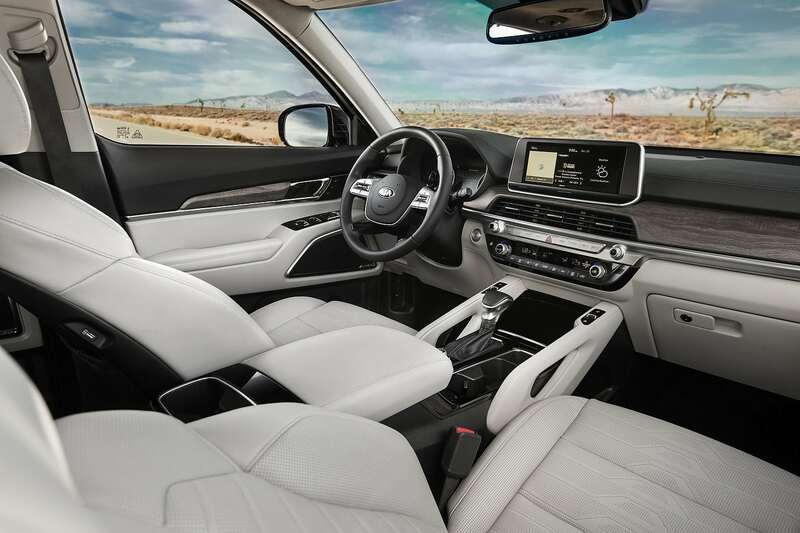 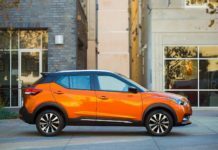 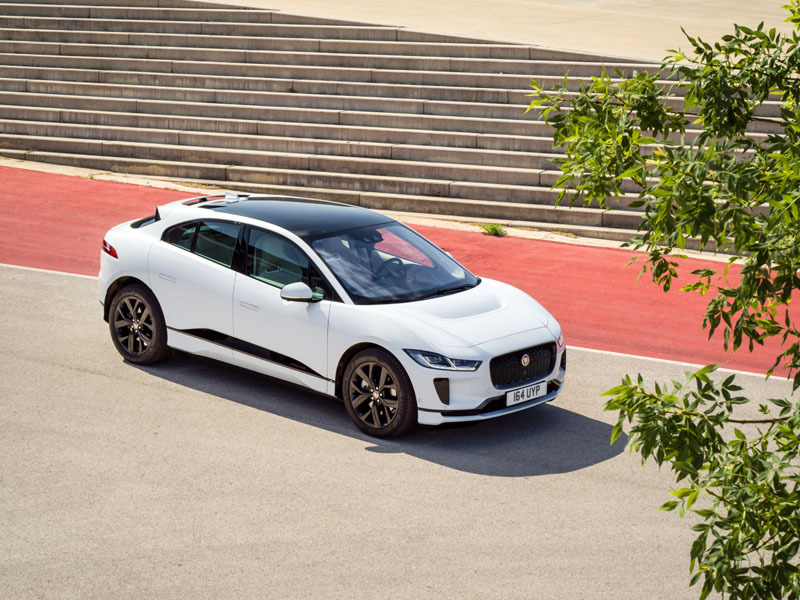 Furthermore, the drivers will be able to choose from two different settings Snow and AWD Lock when they encounter or want specific driving conditions. Check out our full coverage of the new 2020 Kia Telluride unveiled in Detroit. 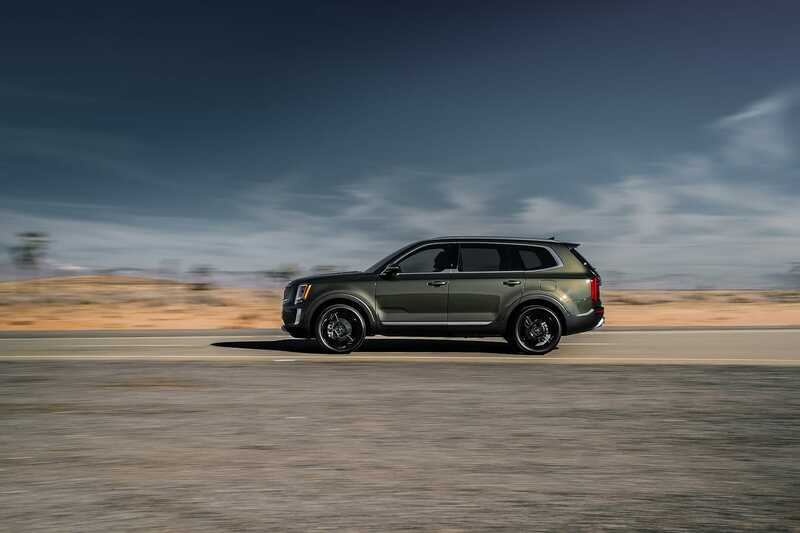 Here, we look at what this new rugged SUV looks like with our image gallery.